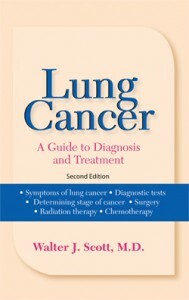 Lung Cancer—A Guide to Diagnosis and Treatment, has been named one of the “Best Consumer Health Books of 2000” by Library Journal. 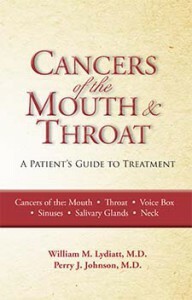 The magazine includes the lung cancer title among twenty-four standouts in its May 1, 2001 issue. 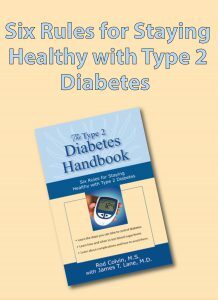 The author is Walter J. Scott, M.D., a thoracic surgeon at Creighton University, Omaha, Nebraska. 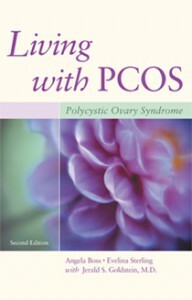 According to Library Journal, to be selected for the list of standouts, the book must be “well written, easy to understand, address a topic that has not been covered extensively by other publications, and authors must be authorities on the disease or condition in question.” The book was released in July 2000. WebMD, the popular health site, has just purchased electronic rights for three Addicus Books titles: Lung Cancer—A Guide to Diagnosis and Treatment, Cancers of the Mouth and Throat—A Patient’s Guide to Treatment, and Overcoming Postpartum Depression and Anxiety. 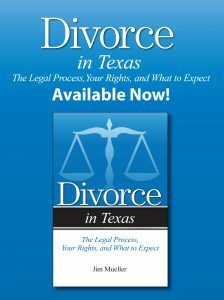 In the weeks ahead, each of these titles will be excerpted on WebMD.com. WebMD has previously purchases electronic rights to several Addicus consumer health titles. Portal Publishers of Czechoslovakia has released its version of The Marital Compatibility Test by Susan Adams. The Czechoslovakian publisher acquired the rights to the book last year in a sale managed by foreign rights agent Dieter Hagenbach of Basel, Switzerland. Portal lists the title as Testy Partnerske Shody by Susan Adamsova. 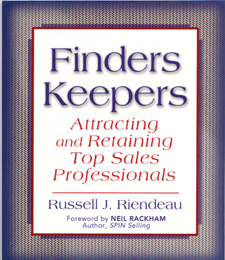 In the late summer, Addicus Books will release Finders Keepers—Attracting and Retaining Top Sales Professionals by Russell J. Riendeau of Chicago. An executive recruiter, Riendeau , has placed thousands of sales professionals and executives during his career. His book outlines tips for hiring and keeping the best. 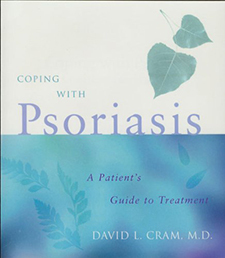 On June 23, Dr. David L. Cram, author of Coping with Psoriasis, appears at a book signing in San Francisco at a conference of the National Psoriasis Foundation. Dr. Cram, a retired dermatologist, is known internationally for his work in treating psoriasis. Titles heading back to press this month: Battle at Alcatraz for a fourth printing; Coping with Psoriasis and Living with PCOS—Polycystic Ovary Syndrome, both for a second printing.